Alright WKU Basketball fans out there. It’s almost that time of year. 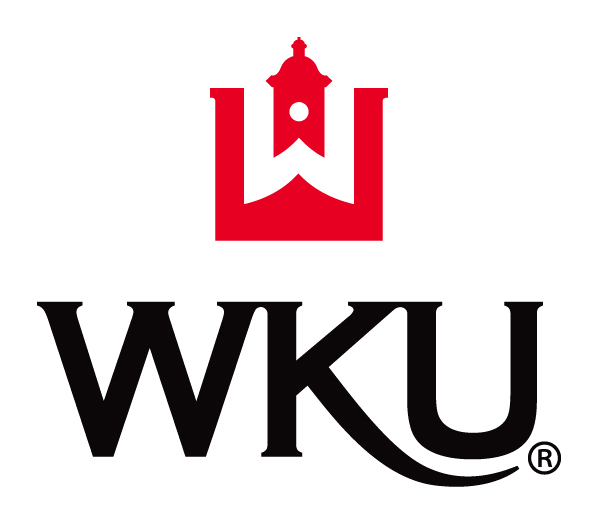 Friday October 16 kicked off WKU’s basketball season for both men and women. Hilltopper Hysteria brought in a large crowd into Diddle arena to see the introduction of both the mens and women’s teams and to view a short scrimmage with both teams. Here are some photos from that night. Enjoy all. The ROTC Mountaineering class has been on the edge lately… of the parking structure. The Military Science course is open to all students and has been working on the rappelling section of the class which pits them over the edge of the fourth floor of Parking Structure 1 to test their skills. After a few weeks of trials on the back end of the structure – which is shorter and has edges to stand on – they will tackle the sheer face on the front of PS1 after fall break. Check back in a few weeks for part 2!